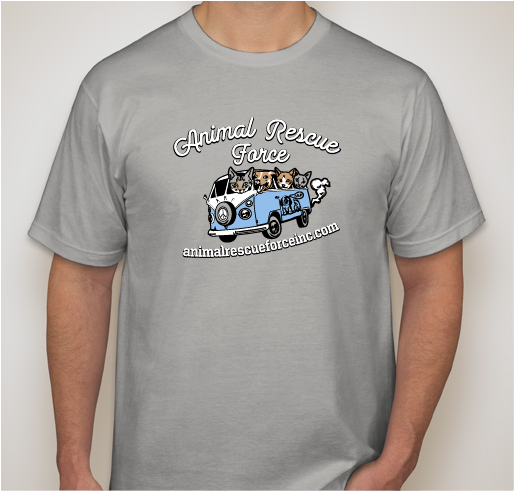 All funds raised will go directly to Animal Rescue Force . 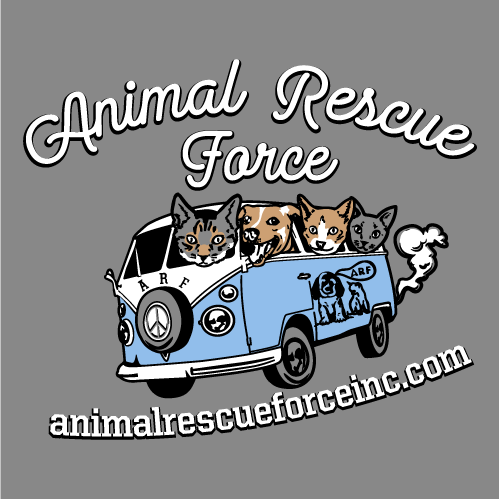 Animal Rescue Force is a private, non-profit 501c3 organization established in 1974 to find responsible homes for dogs and cats and to encourage all dog and cat owners to spay and neuter their pets. We are not funded by the town or government and rely on donations and fund raising events run by volunteers as means of support. 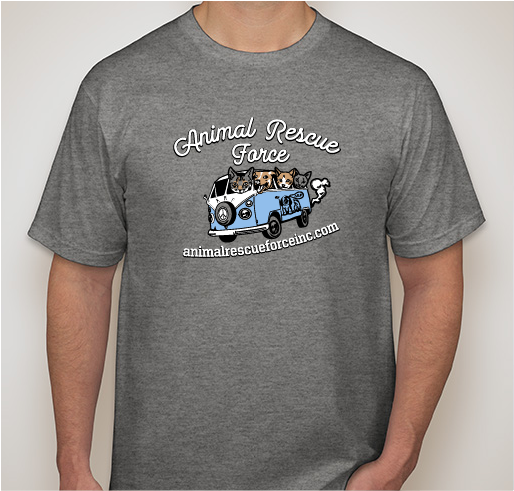 We love fostering for Animal Rescue Force - it makes us very happy to help people adopt the right pet. I adopted 2 feral cat siblings from ARF last year. Callie and Paulo have changed my life. It was a bit rough in the beginning for them to adjust but they've really come out of their shell 2 months in and have been a wonderful addition to my life. 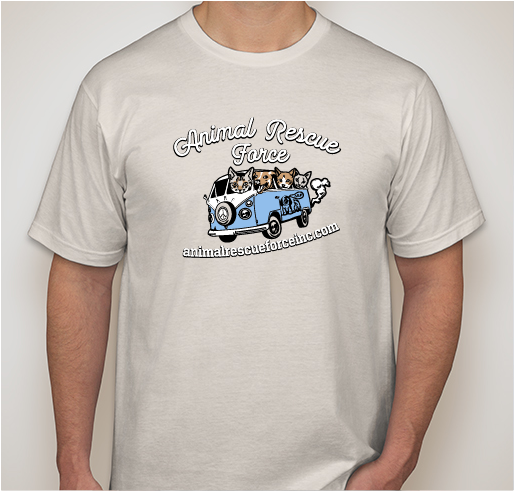 Worthy local rescue organization committed to no homeless pets. I got my second cat Jasper fka Forrest from ARF. He is such a sweet boy and he completes our home. 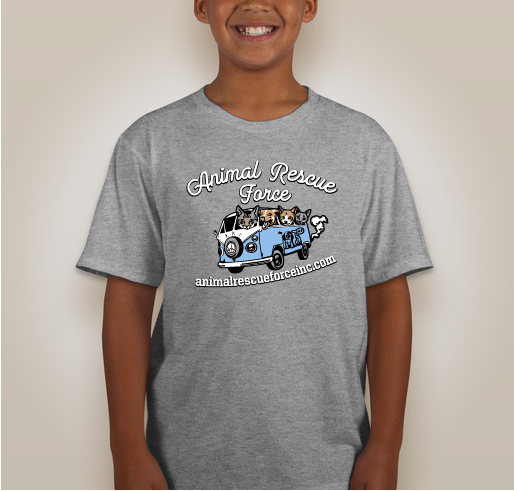 I've been a rescuer, a volunteer, and a foster mom. 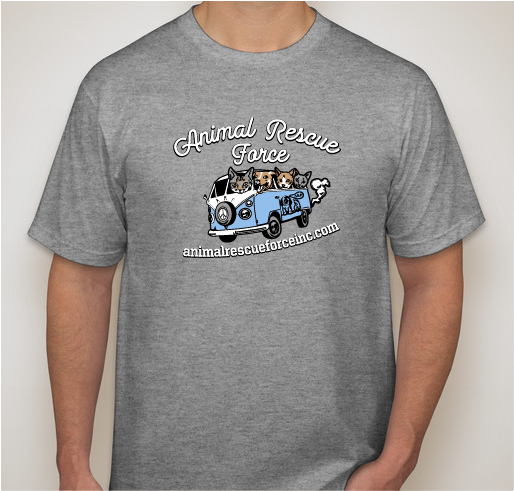 I love each animal and it's so rewarding to see them become a loved family member with our wonderful adopters. 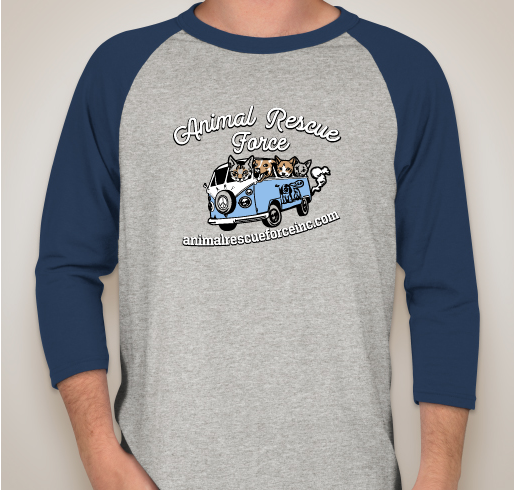 Thank you ARF for helping me help you. 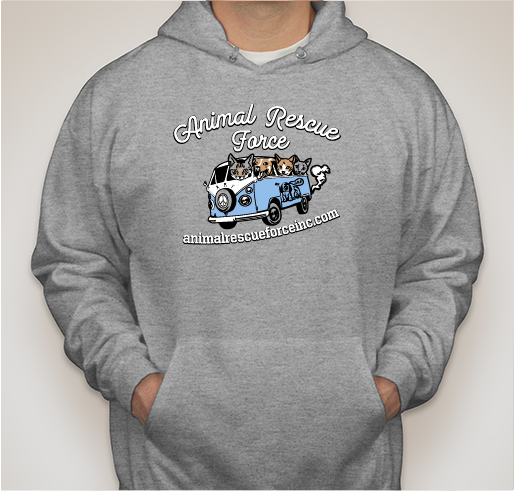 Share Why You Support "Animal Rescue Force"